I was very satisfied with Chris's work. The concrete job was quick, well done, and most importantly, well priced! 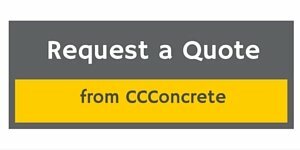 I would definitely recommend Chris and Cornerstone to anyone who is thinking of getting concrete work done at their home or place of residence.